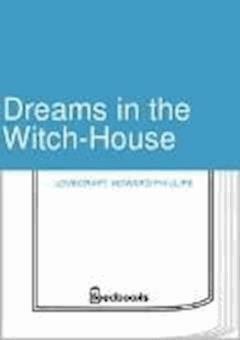 Walter Gilman, a student of mathematics and folklore at Miskatonic University, takes a room in the Witch House, a house in Arkham thought to be accursed. The first part of the story is an account of the history of the house, which has once harboured Keziah Mason, an accused witch who disappeared mysteriously from a Salem gaol in 1692. Gilman discovers that for the better part of two centuries many if not most of its occupants have died prematurely.